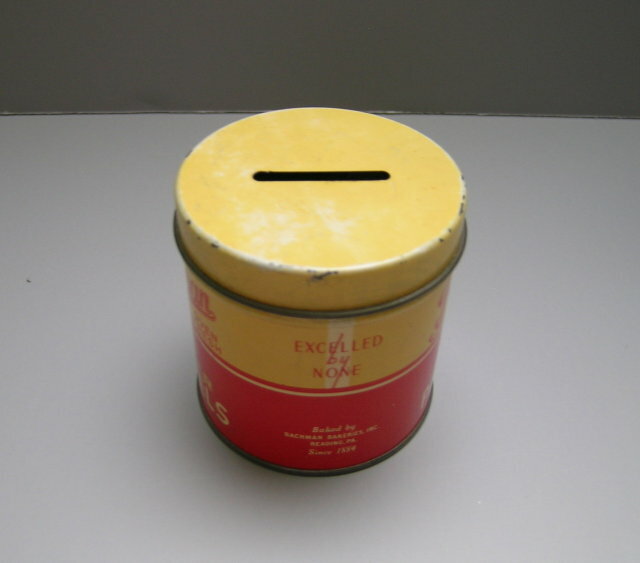 Delightful Bachman Pretzel Advertising Tin Bank in very good condition. 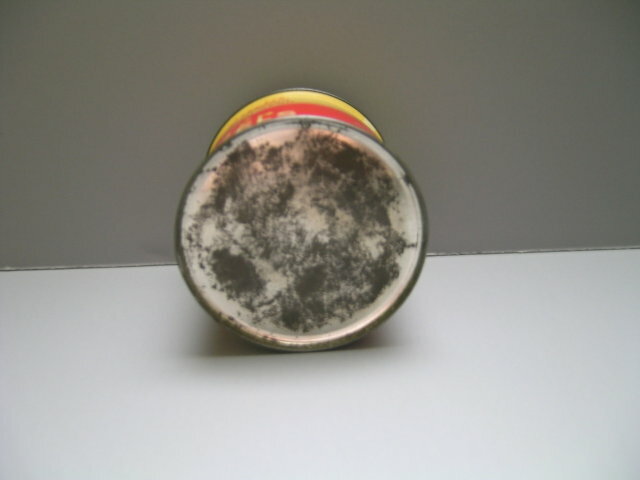 It measures 2 5/16" diameter and 2 1/2" high. 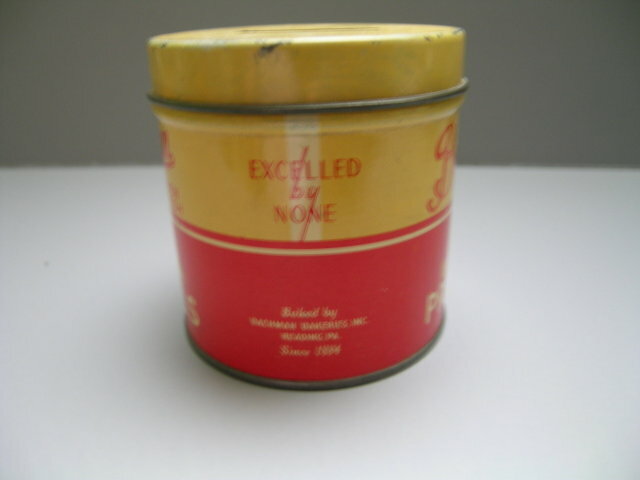 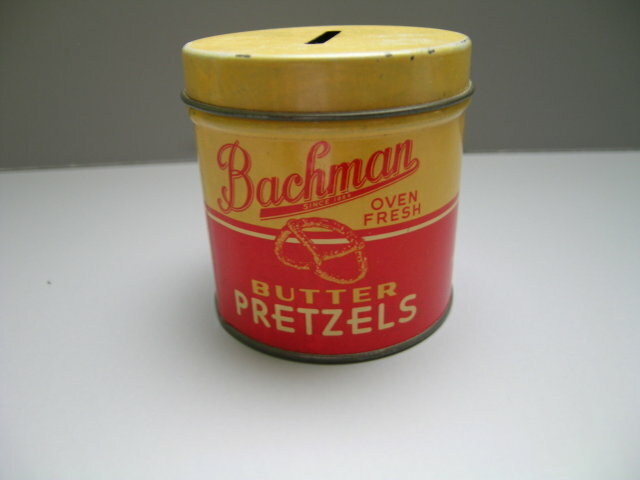 Items Similar To "Bachman Pretzels Advertising Tin Bank"